Question - Why do you chose this company for weight loss? Answer - Because I lost weight with them before! A programme that helps you lose weight for it only to return I would suggest is not an effective programme. Losing weight, or more importantly, excess fat is difficult because our bodies have self-regulating mechanisms to hold us back. Its a well known fact that when we restrict calories through dieting our bodies react by slowing down our metabolism. Clinical studies have confirmed that increasing your metabolism is the way to permanent fat loss. 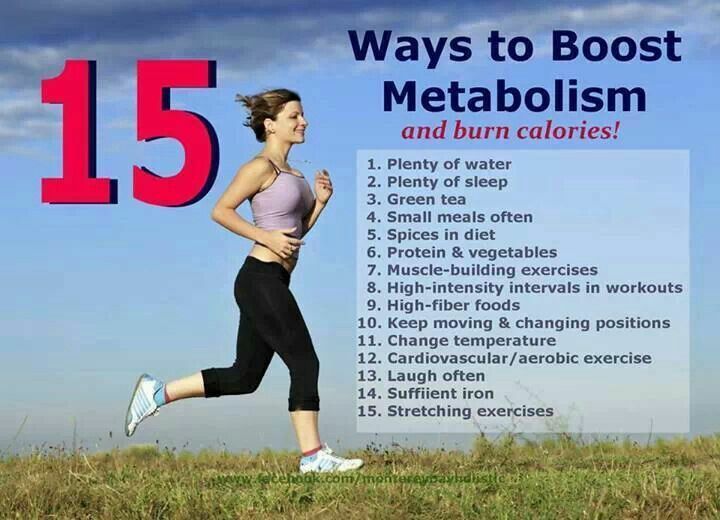 Increasing your metabolism will burn more calories thus burning more body fat. 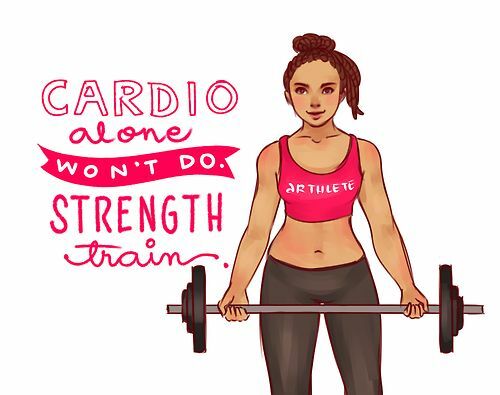 Muscle burns 2-3 times more calories than fat so, building more muscle (at any age!) will speed up your metabolism and help reduce the fat content of your body.